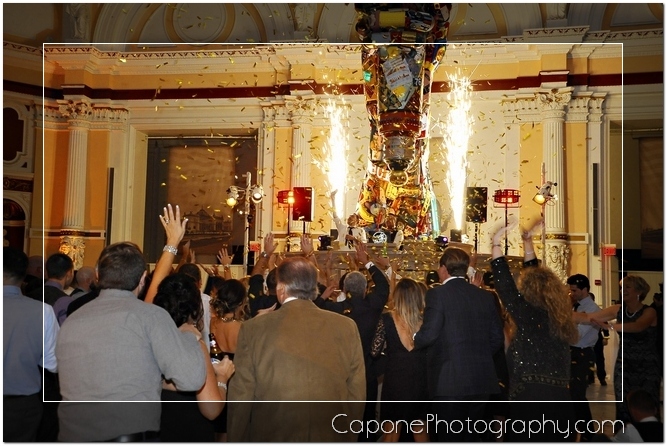 This is the first non-pyro special effect fixture in the world. 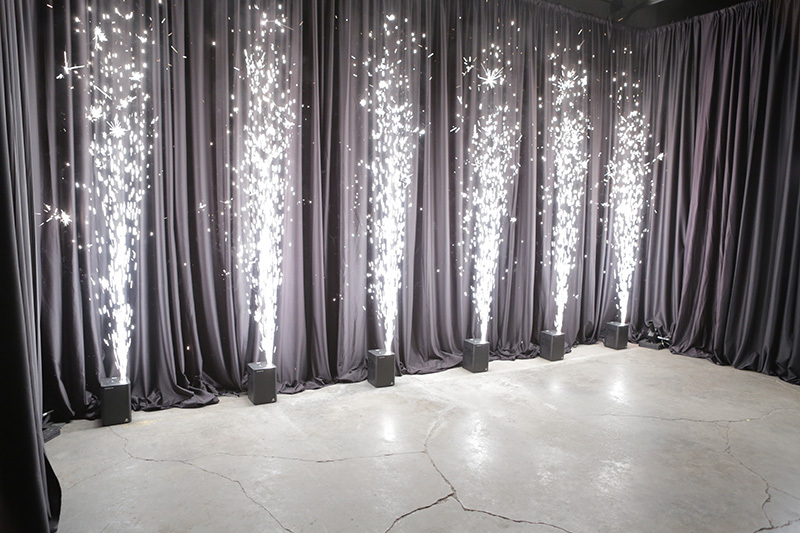 The fixture will produce sparkler effects ranging from 5-15 feet in the air for up to 90 seconds at a time. As many as 18 units can be controlled at one time, and when used with our controller, we can create unbelievable visuals. 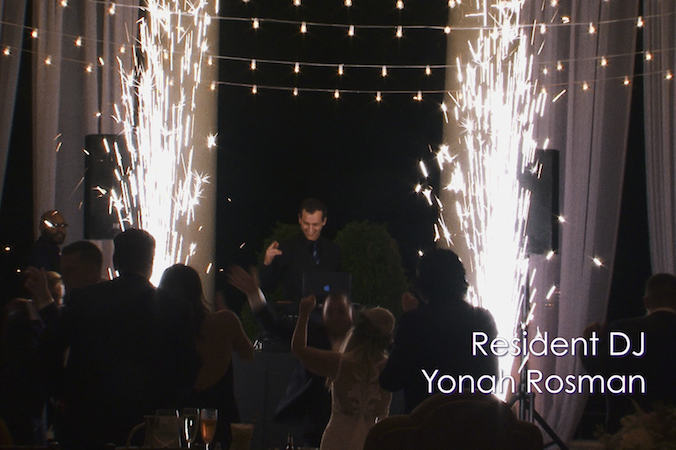 These sparklers are perfect for grand entrances, first dances, grand sendoffs, or any other special moments throughout the night. Our CO2 jets can propel bursts up to 20 feet long, with each burst lasting 15 seconds. The cannons can provide between 10-30 individual bursts per event, and can be linked together to form wave-like or other special effects. 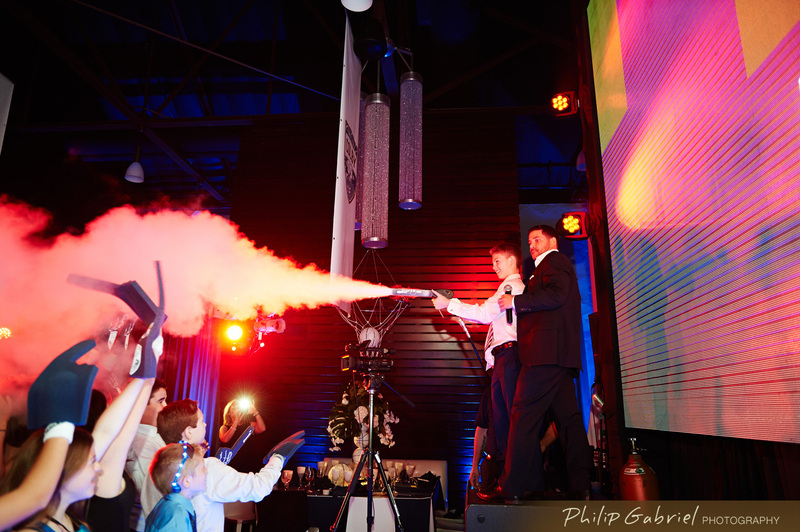 Our handheld cannons can also provide bursts of excitement, plenty of oohs and aahs, at the command of your DJ or other entertainers. 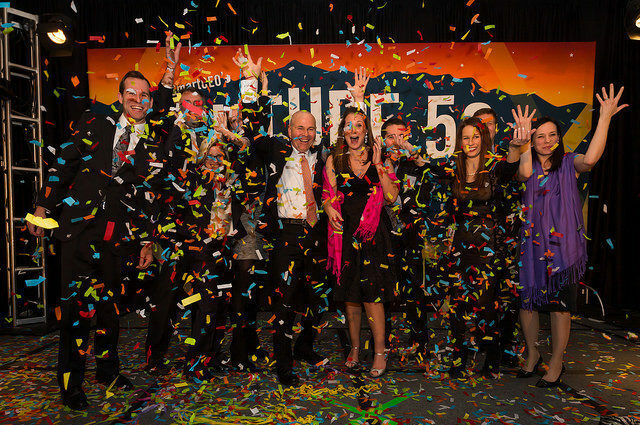 Our confetti cannons propel streamers and other fancy paper goods over 50 feet, using an average of 100lb PSI of air pressure. 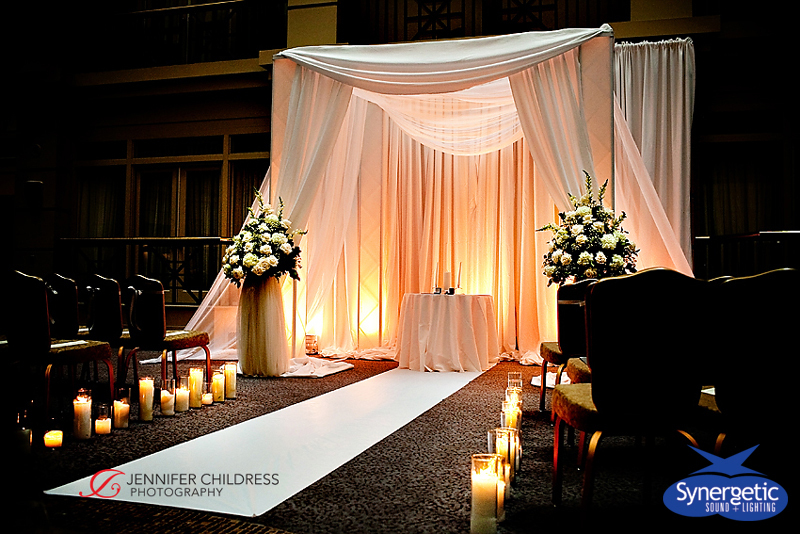 They are ideal for those impactful, high-energy moments such as introducing the married couple for the first time in public. We’ve got an expansive inventory of colors, too… so we can match the confetti to the theme of your wedding, or mix it up with multi-colored confetti. 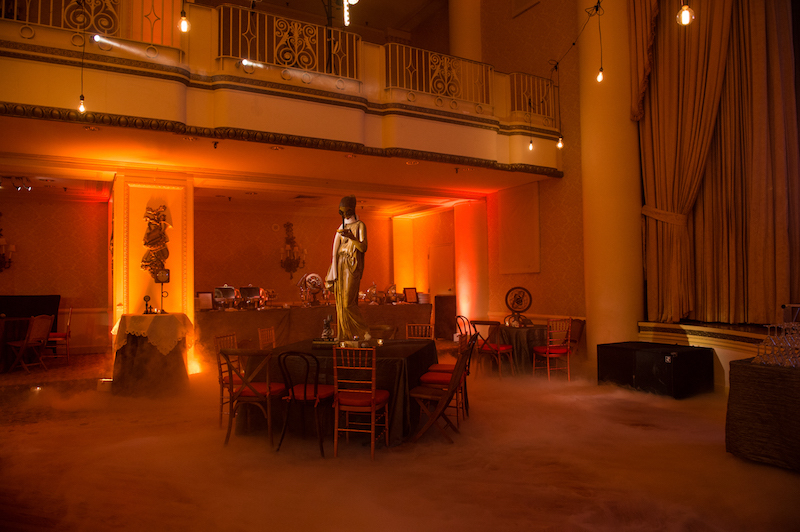 Our haze/fog machines create a light, unobtrusive atmosphere perfect for admiring the depth of your lighting investment by allowing you to see each beam of light as it cuts through the room. 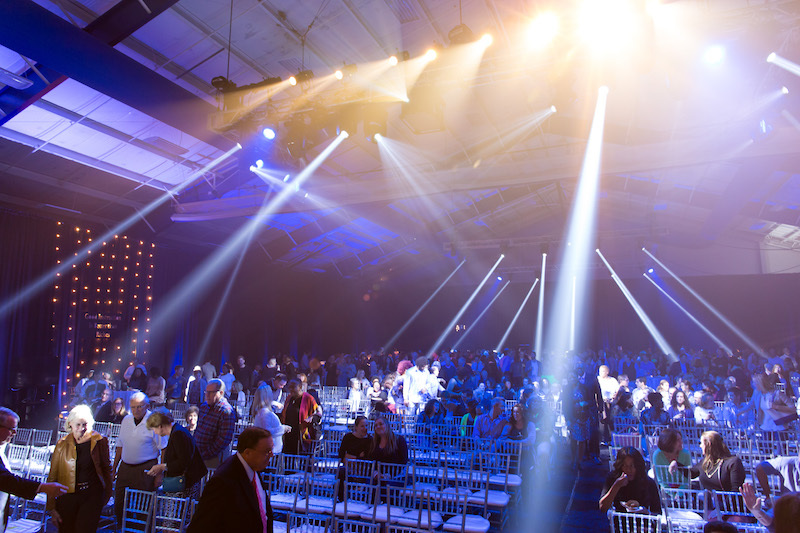 Especially useful for events with intelligent lighting and lasers. 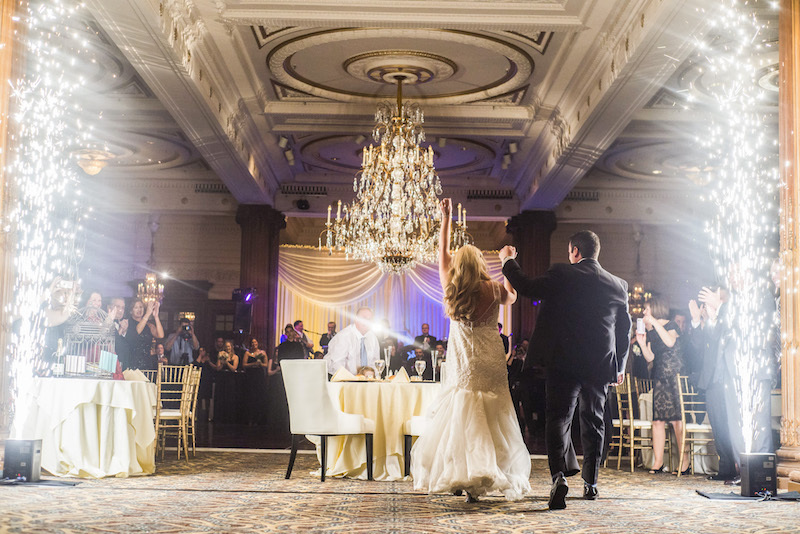 Our special low-lying smoke machines will cover the floor in clouds for your first dance, parent dances, or any occasion where you want to be on cloud 9… and 10, 11, and 12. 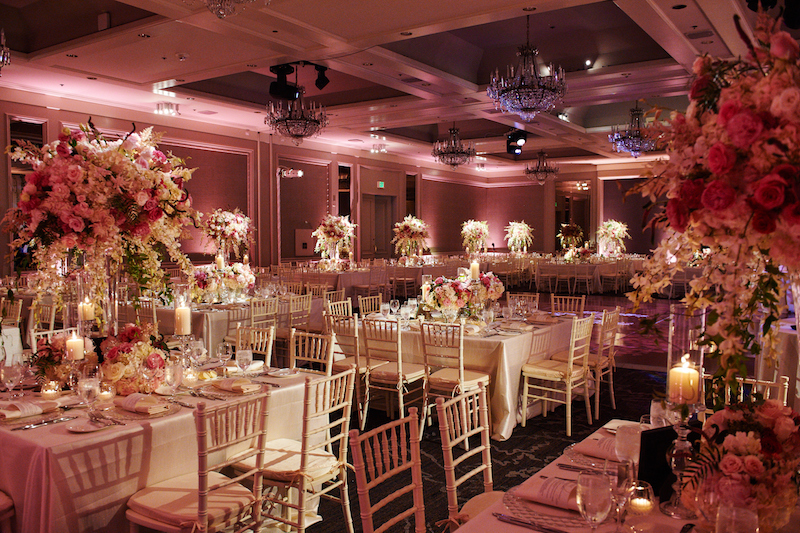 The resulting photos will also make it seem as if you and your guests are floating, providing a touch of magic. 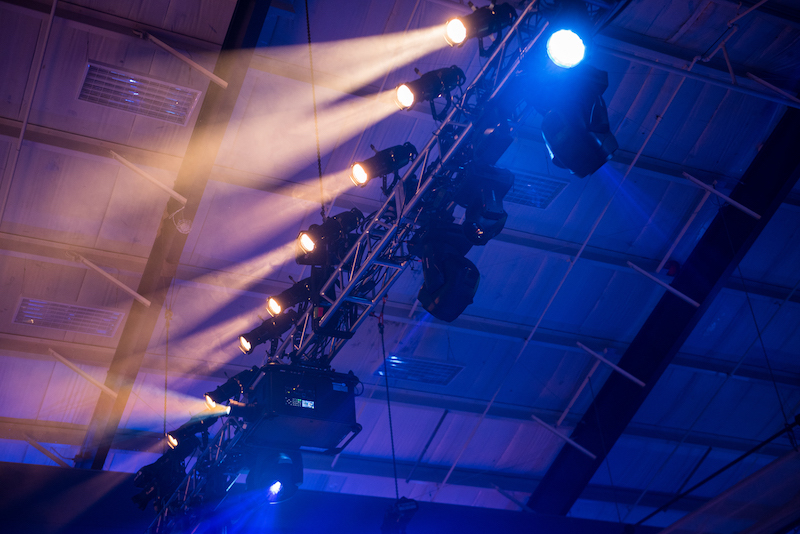 Fine-tuning your lighting design, our laser systems produce micro beams of light that do not dissipate like other types of lighting. 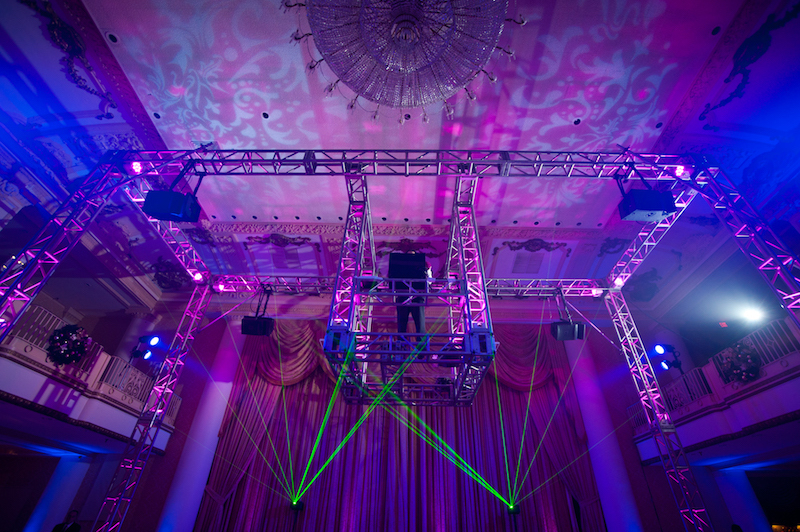 Combining these with intelligent and conventional lighting arrays adds unparalleled depth and intensity to your event. Lasers require haze/fog to be visible. 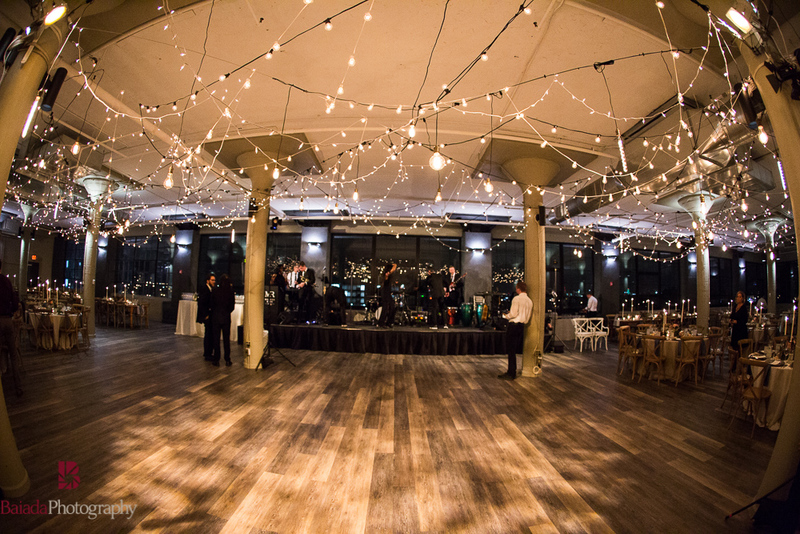 Ready to add magic to your event?